Facebook is looking to create a 'stable coin' that will let the users of its social messaging platform, WhatsApp, transfer money to family and friends. Stablecoins are cryptocurrencies pegged to the US Dollar and is designed to minimise the effects of price volatility. 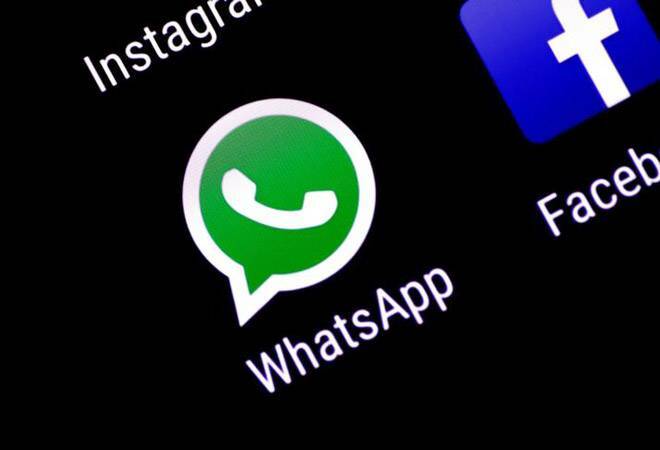 WhatsApp has more than 200 million users in India. As per the Bloomberg report, Facebook is initially targeting the India's remittances market. According to a World Bank report, India is a top recipient of remittances with its diaspora sending about $80 billion back home. WhatsApp has tremendous growth opportunity if they succeed in launching their payment services in India. A Facebook spokesperson told Bloomberg that a small team in the company is evaluating ways to utilise blockchain technology. "Like many other companies, Facebook is exploring ways to leverage the power of blockchain technology," a Facebook spokesperson told Bloomberg. "This new small team is exploring many different applications. We don't have anything further to share." The past year has seen a boom in crypto projects related to stablecoins. At one point, there were more than 120 ventures related to this theme, according to Stable.Report. The concept was to create a digital coin that would be far easier to use on daily purchases because it would be more stable than currencies like Bitcoin. Back in 2014, Facebook had hired former PayPal president David Marcus to run its Messenging Products. Marcus is also part of the Coinbase, a digital currency exchange and is heading Facebook's blockchain initiatives.